Popular burger joint, Motor Burger, has received some more accolades. In addition to having one of the best burgers in Canada according to Reader’s Digest and being featured on the Food Network’s, You Gotta Eat Here! (our very own Adriano Ciotoli is in that episode), Motor Burger has now been named one of the 10 Best Burgers in All of Ontario by Thrillist. Once again, it’s the Deux Chevaux which is garnering the attention. The 8oz. 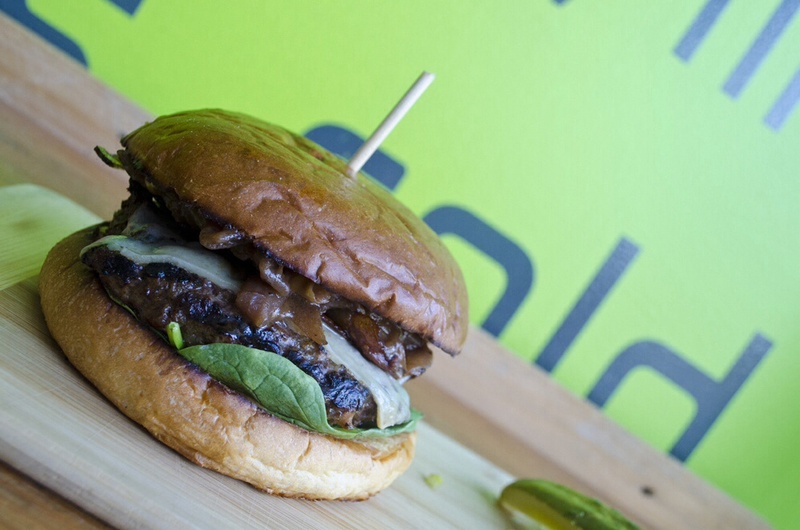 Patty is topped with Gruyere, Dijon, baby spinach, caramel iced onions and bacon.